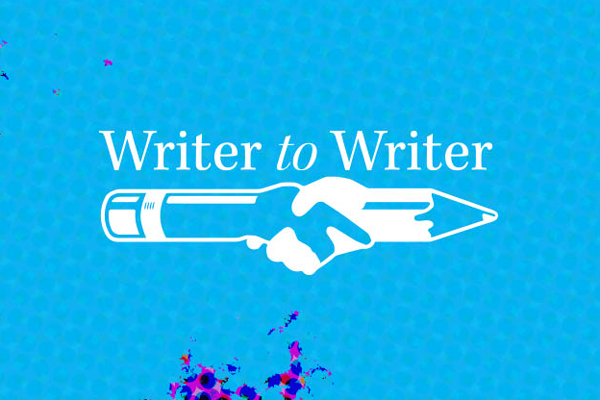 What do peer writing consultants gain from their participation in the program? Thanks to our 2018 summer interns, Hannah Clague and Ed Mayes, we have more some robust answers to that question. First Hannah and Ed adapted the survey instrument from the Peer Writing Tutor Alumni Research Project, originally developed by Harvey Kail, Paula Gillespie, and Brad Hughes. Then they worked with our program coordinator Michael Zakali to send the survey out to 770 former Sweetland peer writing consultants. Two-hundred thirty-two responded, and they told us a number of interesting things about the effect the program had on them. For instance, almost 80% of alumni said that the program had “a great deal” or “quite a bit” of effect on their development as university students and on their subsequent careers. Sixty percent of respondents believed that the program had “a great deal” or “quite a bit” of impact on their ability to work with people different from them. Open-ended responses indicated that former tutors not only developed improved writing skills, but also increased their confidence levels and ability to offer constructive feedback. 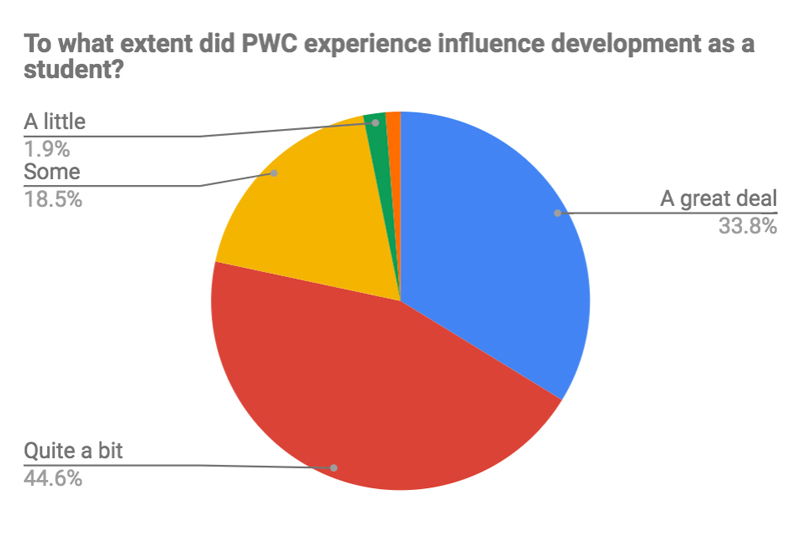 The enthusiasm and insight offered by many of the alumni who completed the survey show that the experience of working in the PWC is formative in multiple ways. Ed and Hannah also provided valuable help to the program by analyzing much of the data we collect on a regular basis. 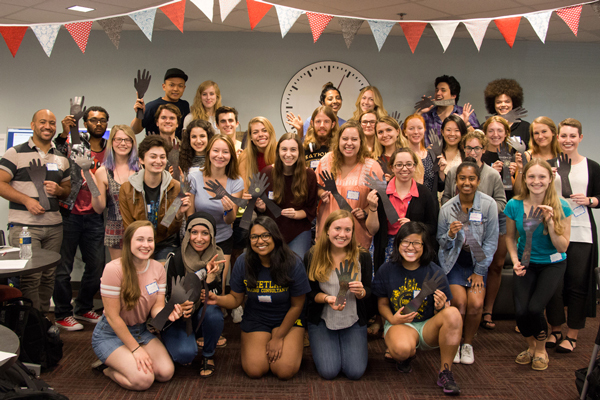 They reviewed all the applications to the peer writing consultant program over the past five years, to understand better who applies, who gets accepted, and who continues on in the program. They also studied the usage data from the peer writing centers over the past four years and compiled it into a spreadsheet that can be easily updated and analyzed, in order to track center usage over time and better understand the writers we serve. 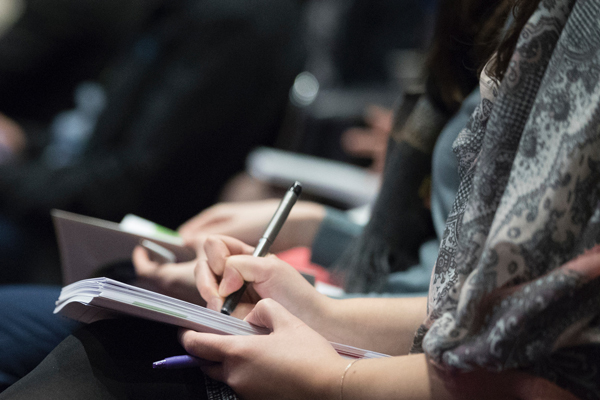 All of these efforts, along with changes to our curriculum and professional development opportunities for consultants, are part of our ongoing work to make the peer writing consultant program both more effective and more inclusive.